Margie Warrell has inspired millions of people around the globe to use their courage as a weapon to combat fear. As an avid follower of Margie’s work, I was excited to have a chance to learn about her journey, along with her perspective on the current state of the world during these political times. Throughout the interview, we talk about how she went from being the oldest of seven, growing up on a dairy farm, to interviewing and working with respected leaders including Sir Richard Branson, Kathy Calvin, Bill Marriott, and Marianne Williamson. We also dive into the specifics of how Margie helps leaders set the stage for greatness to emerge, both through her seminars and coaching. Margie is the host of RawCourage.TV and a certified master coach. 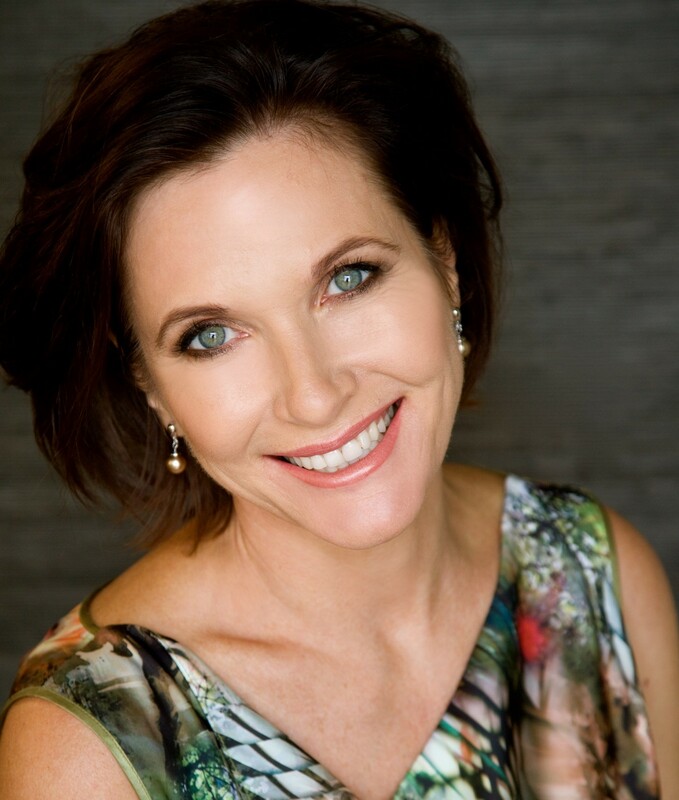 An acclaimed keynote speaker and guest lecturer at Columbia and Georgetown University, Margie’s also a sought after expert commentator with leading media such as the Wall Street Journal, Redbook, Psychology Today, Fox News, Today Show and Al Jazeera. Her Forbes Courage Works column has been read by millions. Gain access to Margie’s newest tools and resources by subscribing to her blog at www.MargieWarrell.com. Additional resources mentioned during the podcast: Byron Katie. Margie, you are a blessing—Thank you for the work you do every day!